Objectives of antiques and art pieces – website products photo training: learn and master the issues, specificities, and basics of object photography in art and architectural pieces, know how to position an object, choose lighting and its preparation, master shooting, and learn the basics of photographic post-processing. 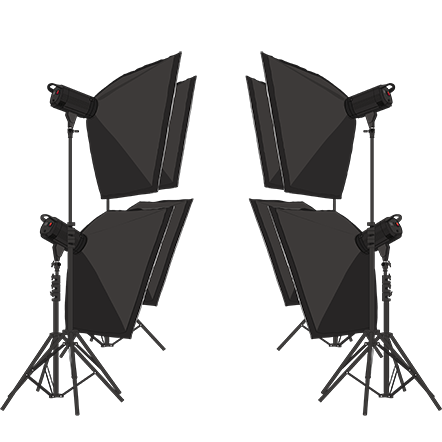 Method and educational resources: the training program takes place in a fully equipped photo studio: Canon 1100D, 650D, or superior. Software: PackshotCreator and PackshotViewer, Lightroom and Photoshop. Public: actors in the world of architecture, art galleries, antiques, art, and auctions. Online sales of works of art or antiques requires an ambitious visual presentation. Trust capital is the rule, whether it be for presenting works for an auction sale or for selling directly online. What visual to obtain so as to showcase artwork and architectural pieces in order to gain the interest of the consumer? What are the codes of the industry? Panorama of the market and its industry trends. Prepare and place the pieces: paintings, architectural material, models, sculptures, and antiques. 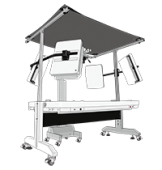 Create a system of repeatability for object placement according to its size, characteristics, or by lot for sale in the case of auctions (ghost image). Install and adjust the lighting depending on the size and texture of the subject, be it matt or reflective (paint varnishes). Taking into account of different textures and specific photo renderings on stone, ceramic, canvas, wood, and metal. Regulate the camera according to the photographed piece of macrophotography (numismatics) up until the biggest of items such as sculptures. Preview on Live View and additional settings. Shooting of different subjects: unique antiques or with certificates of authenticity, pieces on bases, subjects in crystal or glass, engravings on wood. Case studies of different types of products from the world of art and antiques. The theoretical and practical learning from this program enables you to master the production of directly useable, quality visuals. 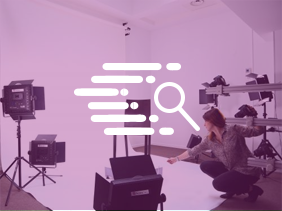 The trainee will be able to place and photograph objects on a neutral background so that they are ready to be integrated into a catalogue or on an e-commerce, auction, or even archiving site. Certificate of completion of sectoral training in Antiques and art pieces – website products photo training. Discover our in-depth sectoral training content. Discover our module about e-commerce visuals.